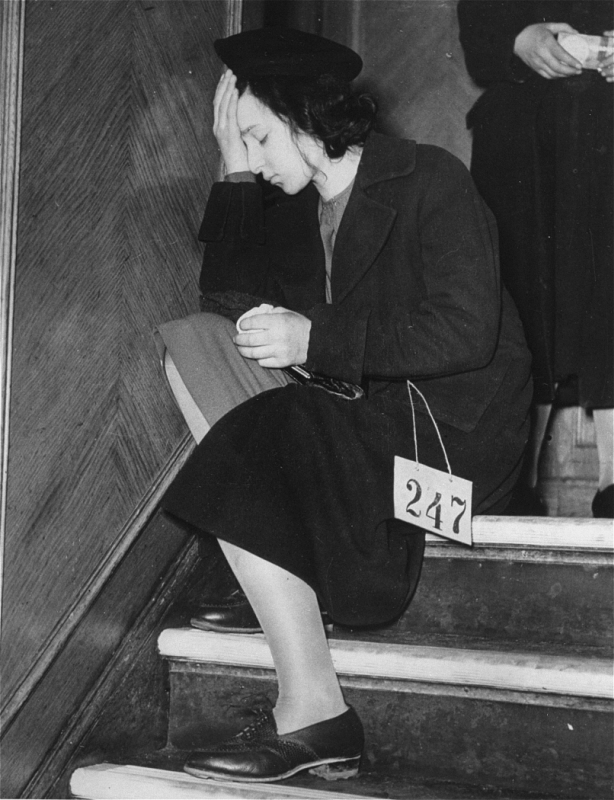 The German annexation of Austria in March 1938, followed by the anti-Jewish violence of Kristallnacht in November 1938, spawned a flood of refugees from the Greater German Reich. In response, President Roosevelt combined the German and Austrian quotas, and for the first and only time the full quota was admitted: 27,300 Germans and Austrians, mostly Jewish refugees, entered the United States in 1939. By this time, however, with hundreds of thousands of Reich Jews desperately clamoring for a US visa, the quota was not nearly adequate to meet the demand. On February 9, 1939, Senator Robert Wagner of New York and Representative Edith Rogers of Massachusetts introduced a bill to permit the entry of 20,000 refugee children, ages 14 and under, from the Greater German Reich into the United States over the course of two years (1939 and 1940). The children would have been granted entry without reference to the existing quota system. Charity organizations across the country publicized the plight of German refugee children in an attempt to gain support for the Wagner-Rogers “child refugee” bill. However, organizations favoring restrictive immigration strongly opposed the bill and claimed that the refugee children would deprive American children of aid. Congressional opponents of the bill introduced legislation that would reduce, rather than increase, the quota. And they amended the Wagner-Rogers Bill to count refugee children against the existing German quota, nullifying the bill’s impact. Roosevelt took no action, and after several months of debate, the bill died in the Senate Immigration Committee during the first week of July 1939. February 9-16, 1939 News articles about the Wagner-Rogers bill’s introduction in Congress. June 30 - July 6, 1939 News articles about the Wagner-Rogers Bill stalling in the Senate Immigration Committee. February - July 1939 News articles, editorials, op-eds, letters to the editor, and cartoons about the Wagner-Rogers bill.